Collection Of Fruit And Berries. 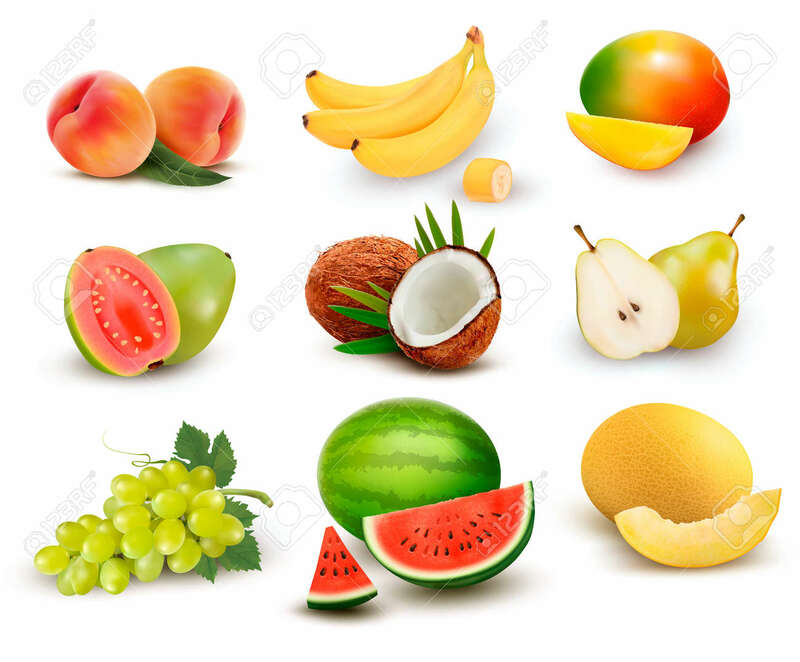 Watermelon, Grape, Pear, Banana,.. Royalty Free Cliparts, Vectors, And Stock Illustration. Image 78147728. Vector - Collection of fruit and berries. Watermelon, grape, pear, banana, mango, coconut, peach, guava. Vector Set. Collection of fruit and berries. Watermelon, grape, pear, banana, mango, coconut, peach, guava. Vector Set.